As the Greens NSW Spokesperson for Aboriginal Justice David worked with communities across NSW on issues such as pushing for a Treaty Now, standing with Grandmothers Against Removals against the appallingly high number of Aboriginal kids in out of home care and working with key organisations about disproportionate number of Aboriginal people in the criminal justice system. The Greens NSW recognise that Aboriginal peoples are the traditional custodians of the land now known as New South Wales, and that they have a unique cultural and spiritual relationship with this country. New South Wales was invaded and Aboriginal peoples have never ceded sovereignty, ownership or control of their land and waters. We strongly support and will do everything we can to secure a binding treaty with Australia’s first peoples. A quarter of a century ago three children in Bowraville in Nambucca Shire were murdered, and to date no one has been found guilty of their murders. 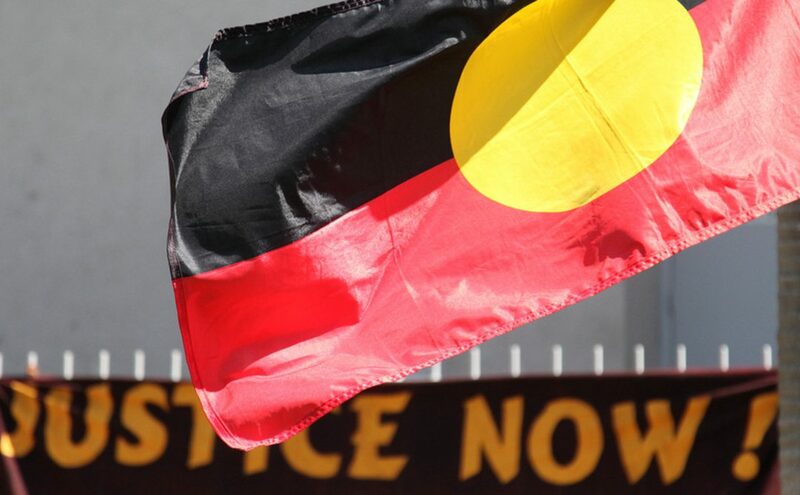 After many years of heartache, campaigning, frustration and persistence from the families of the victims of the Bowraville murders, the NSW Parliament finally inquired into the matter. The inquiry found serious shortcomings in the police investigation at the time of the murders. In December 2016 charges were laid against the prime suspect, and the families are a crucial step closer to justice. Since the Bringing them Home report in 1997 the number of Aboriginal child removals has increased five-fold in NSW. This is tantamount to another stolen generation, and something we should all be concerned about. It has been a privilege to work with Grandmothers Against Removals (GMAR) in their struggle to prevent the ongoing Stolen Generations. This is a grassroots grouping that is now linked to a national movement called the National Aboriginal Strategic Alliance. Broken bail laws, discretionary police powers, forced child removals and chronic housing shortages have created a structural disadvantage where Aboriginal Australians are the most incarcerated people in the world.